Since 1920, the New York-New Jersey Trail Conference has partnered with and supported parks by creating, protecting, and promoting over 2,150 miles of public trails in the New York-New Jersey metropolitan region. Over 2,400 Trail Conference volunteers donate more than 100,000 hours of labor annually to keep these trails open, safe, and free for the public to enjoy. We also publish maps and books to safely guide the public through our trails. The Trail Conference is a nonprofit organization with a membership of 10,000 individuals and 100 clubs that have a combined membership of over 100,000 active, outdoor-loving people. All data for Financial Performance Metrics calculations was provided by New York-New Jersey Trail Conference on recent 990s filed with the IRS. 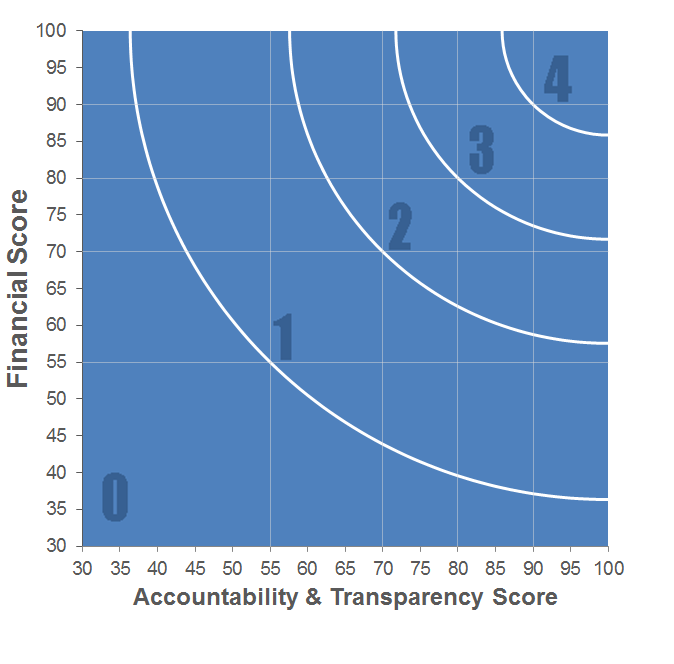 New York-New Jersey Trail Conference has received 6 consecutive 4-star ratings from Charity Navigator.